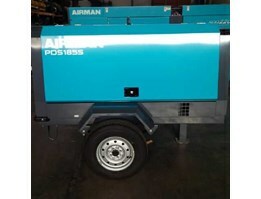 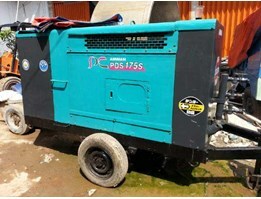 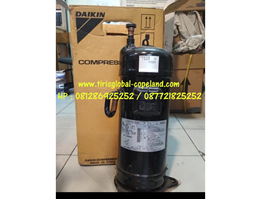 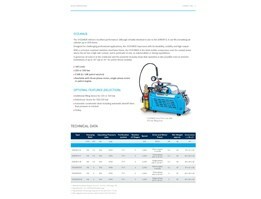 RENTAL-SEWA-JUAL-SERVICE DIESEL AIR COMPRESSOR CAP 125 - 390 CFM, WORKING PRESSURE 7 bar, MERK AIRMAN, ATLAS COPCO Actual free air delivery : 185 l/ s ( 392 cfm) / / 11.1 m3/ m Normal effective working pressure : 7 bar ( 102 psig) Maximum working pressure : 8.5 bar HADIR KAMI SOLUSI ANDA ! " 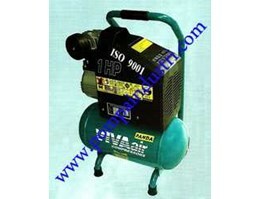 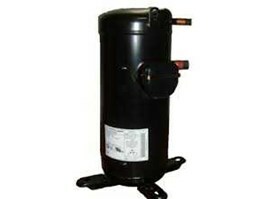 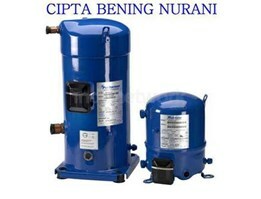 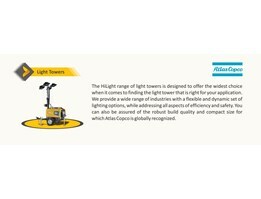 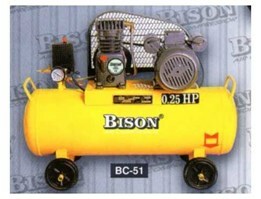 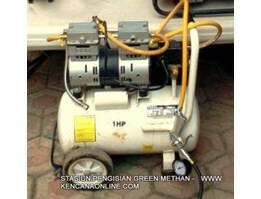 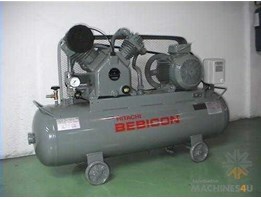 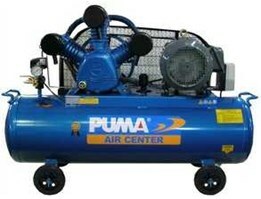 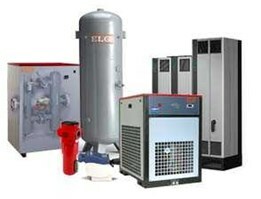 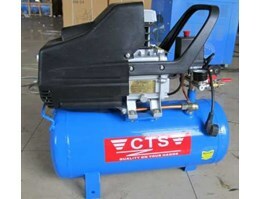 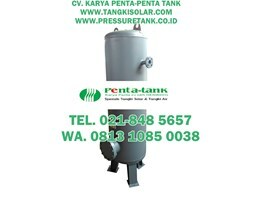 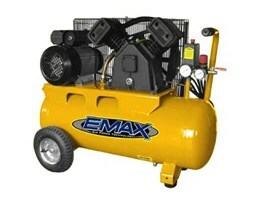 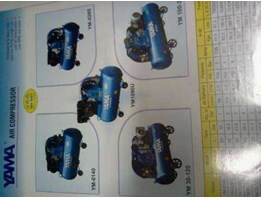 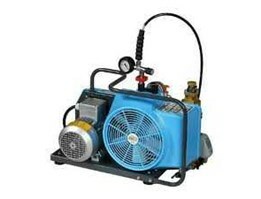 CTS Air compressor( copper motor) tersedia dengan ukuran 3/ 4 HP, 1 HP, 1 1/ 2 HP, 2HP, Kualitas terjamin dan harga miring. 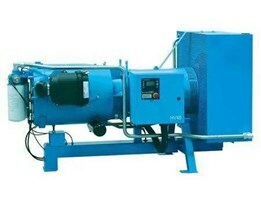 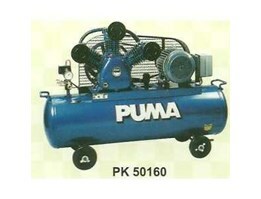 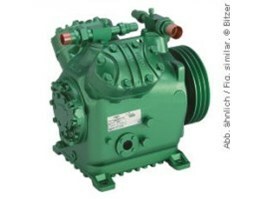 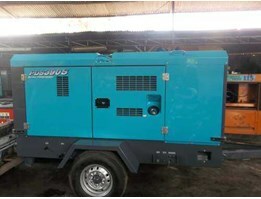 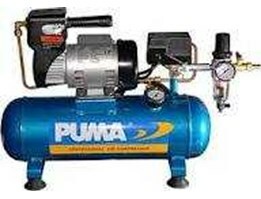 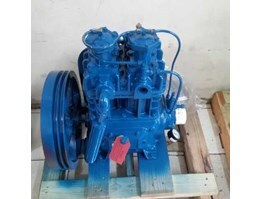 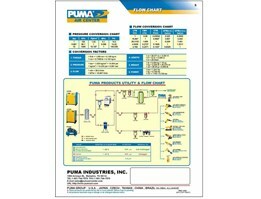 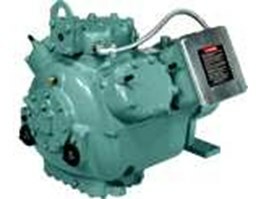 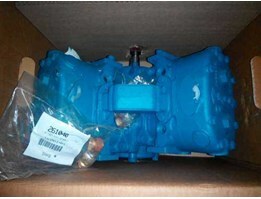 Compressor Puma Compressor Type MA2006GA Puma Compressor Pumpa Distributor Puma Indonesia, Find Supplier and stockist puma compressor in indonesia. 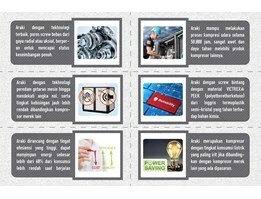 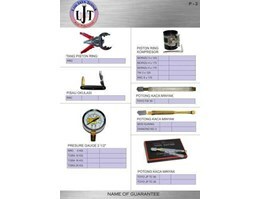 UNTUK PEMESANAN SILAKAN HUBUNGI SALES MAKETING KAMI DI: PT ASIA GLOBAL TEKNIK Telp/ Fax: 021-65867705/ 021-65867701 Email: asiaglobalteknik@ cbn. 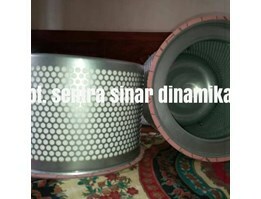 Multi fungsi kompressor udara untuk keperluan berbagai macam.